I remember as a kid my parents would spend weekends in the fall in preparation for winter. It may be cleaning up the yard, putting the outdoor furniture away, or draining the hoses of all water. All of it was in preparation for the shift in life in the north. But inside you would notice blankets being laid on the couches that were cozier and thicker. The pillows would reflect the upcoming holidays and life would shift from summer and warmth to cozy and cool. This is a practice that has never left me. I to this day look forward to these shifts from warm seasons to cool seasons because it is an opportunity to refresh and reorganize your space to feel new for the season. There is no doubt winter is not an easy season to get through. It is hard on your skin. The days are darker in the winter. More often you are cold than warm. 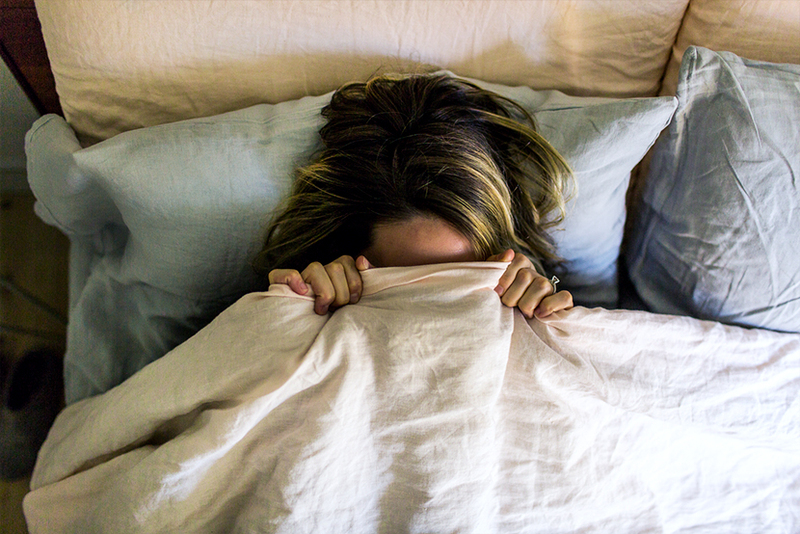 Then on top of it all you feel very unmotivated to slip out of your warm bed and the only thing luring you out may be a warm cup of coffee and your slippers. Moving back north we have made the commitment to create a space that warms our souls and brightens the dark days. 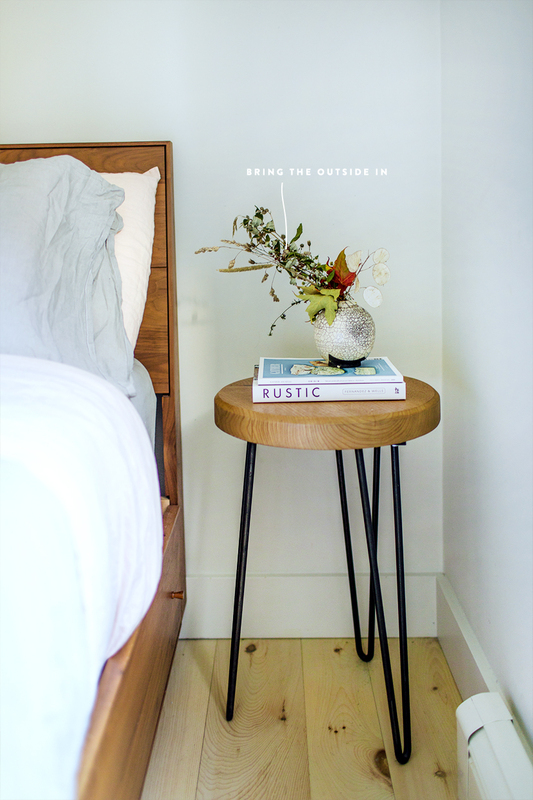 We want to create spaces even our temporary space to reflect a season of coziness and making the most of the light we do get every day in the winter. 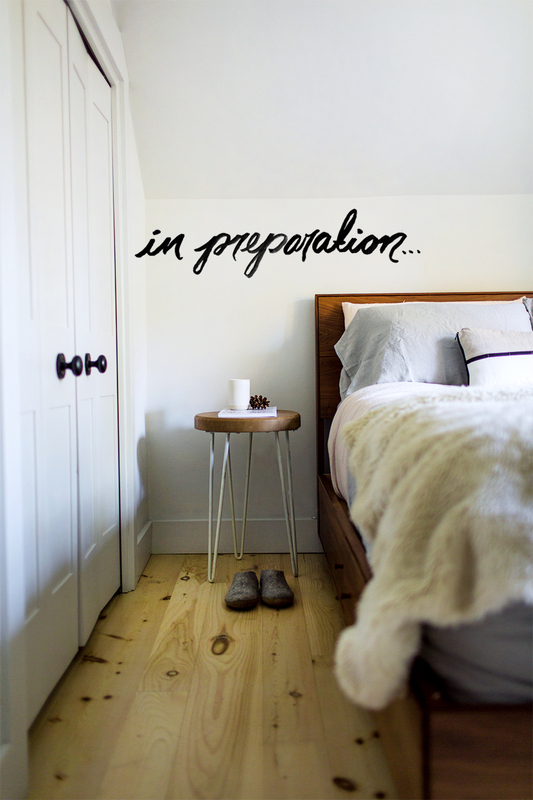 This year we decided to start by freshening up our bedroom first because it is the place where we begin and end the day. We want to feel cozy and reflective in the evenings and for it to be bright and cheery in the morning because we know most winter days are fairly dreary. We partnered with Huckberry to help create a space that embraces the new seasons and inspires us. There are a few ways we plan to make this happen this season. Feeling warm whether visually or physically is extremely important in the winter. 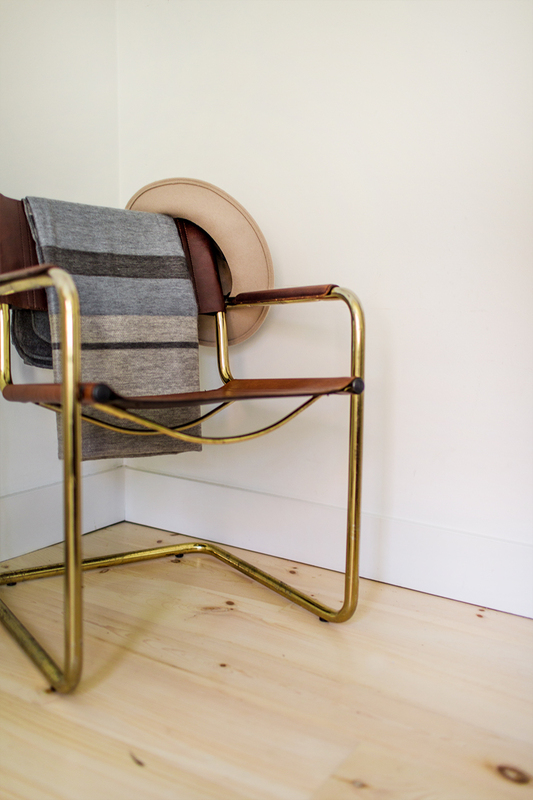 I love warming up colder surfaces in our home with blankets made from soft alpaca or sheep’s wool. 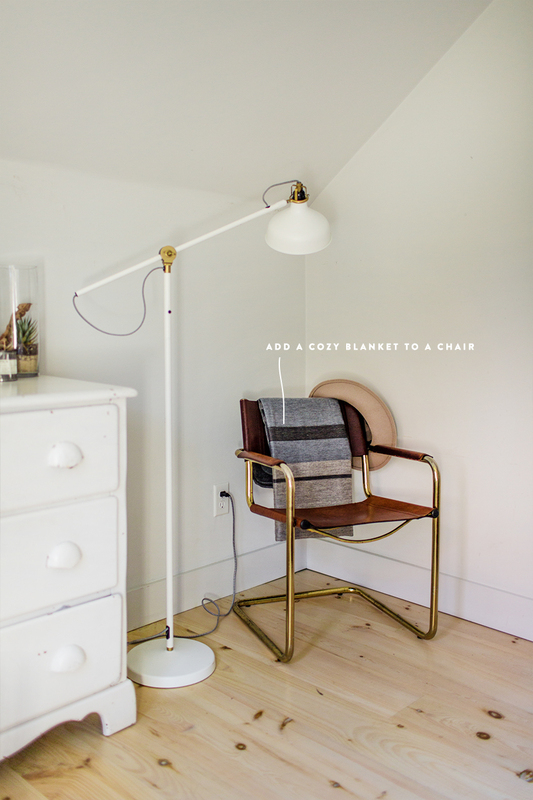 Both are natural fibers and offer a breathable and cozy feeling in most any space. Huckberry carries a ton of great ones! We love this alpaca one in particular. 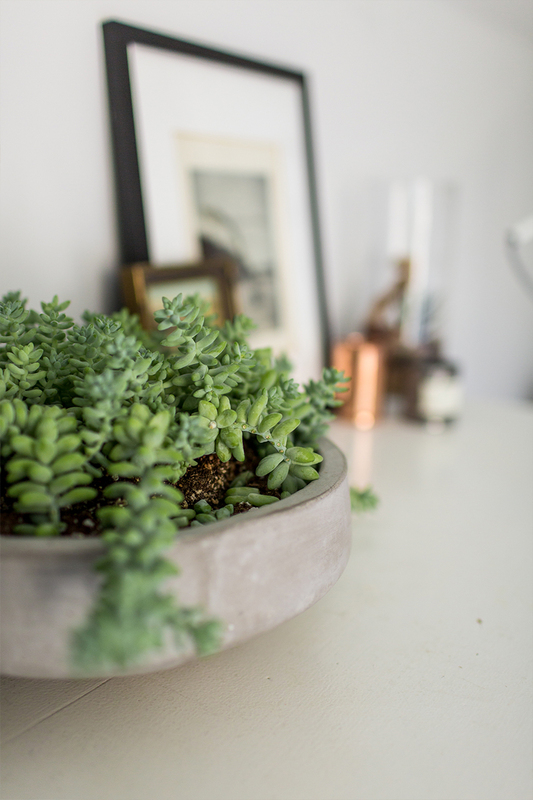 Since soon enough those wonderful leaves and fall blooms are bound to disappear, I love to keep reminders that one day they will return again by bringing easy to care for plants such as cactuses and succulents that can handle the dry climate of a house in the winter. I also will collect some items around the yard, allow them to dry, and keep the bouquets around. 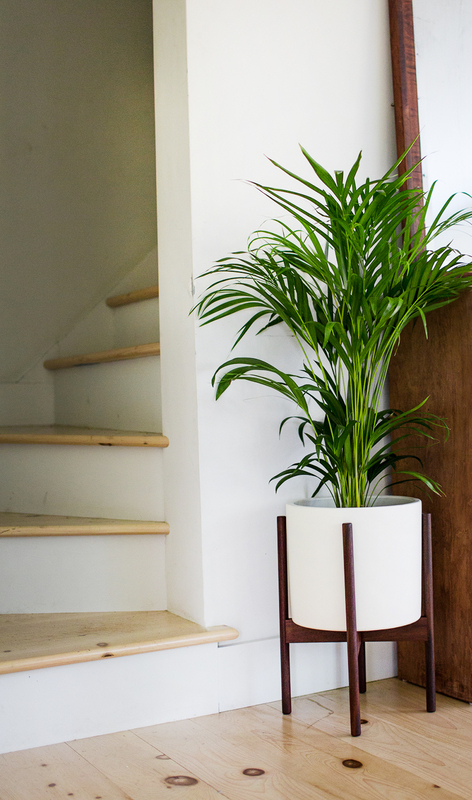 This means that you don’t have to maintain them, but they still hold the vibrancy of the yard and foliage around you in your space. 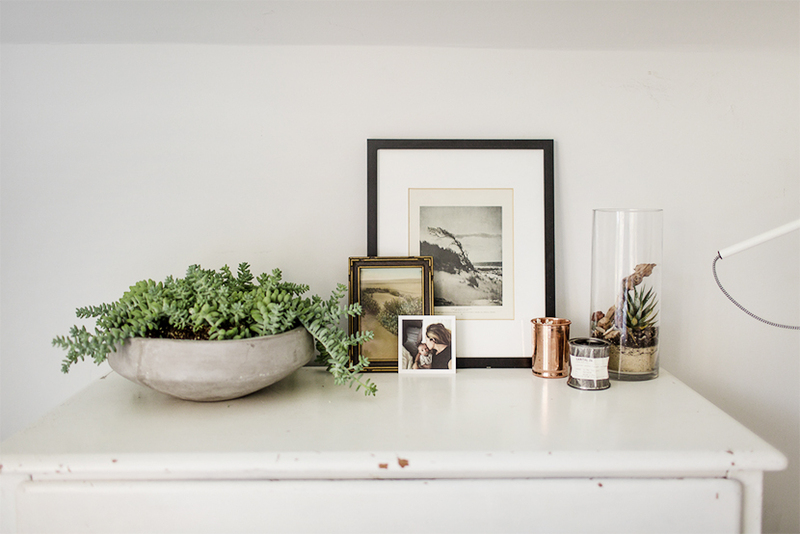 Check out these vases and plant stands. I LOVE candles in the winter months. They bring that warm glow around the house that feels intimate. They also bring in smells to your home that make you feel cozy. 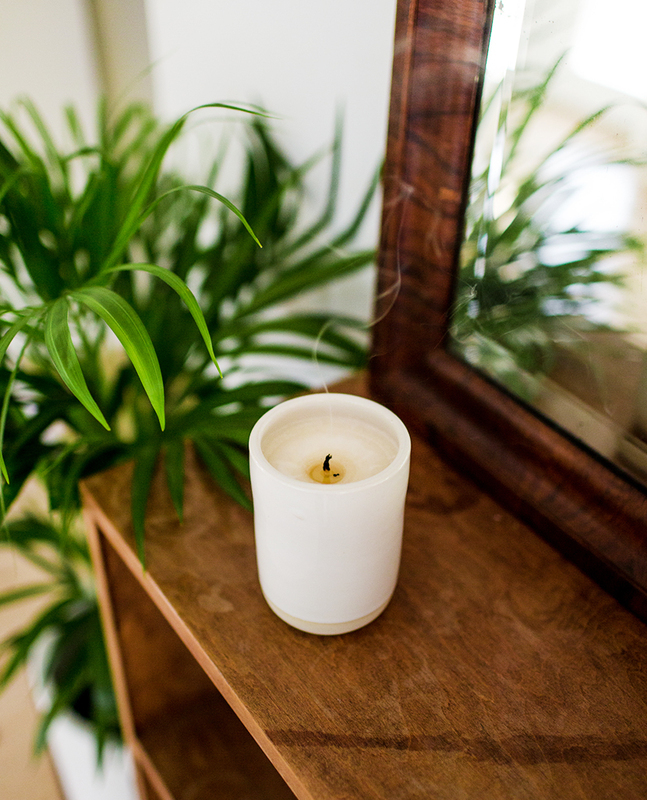 Huckberry has an amazing collection of candles. In particular, I love this one, which I keep on my bedside table. This is a BIG one for us. We love having linen sheets on the bed year around but we have a couple different pairs we use throughout the year. 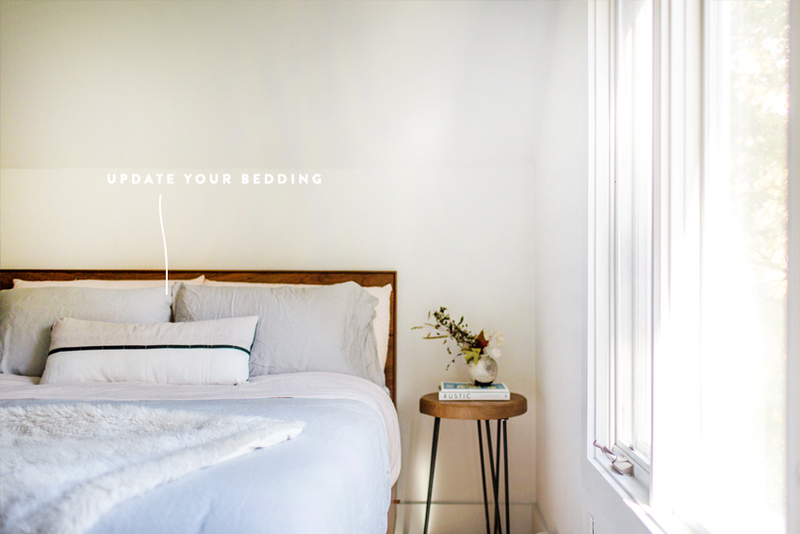 I wasn’t sure what to expect when we had our first linen bedding experience, but let me tell you it is worth every penny in my opinion. I believe there are certain luxuries in life you should invest in and for us one of these luxuries is linen bedding. There are tons of options out there, but we love choosing a set in lighter tones for the winter months. 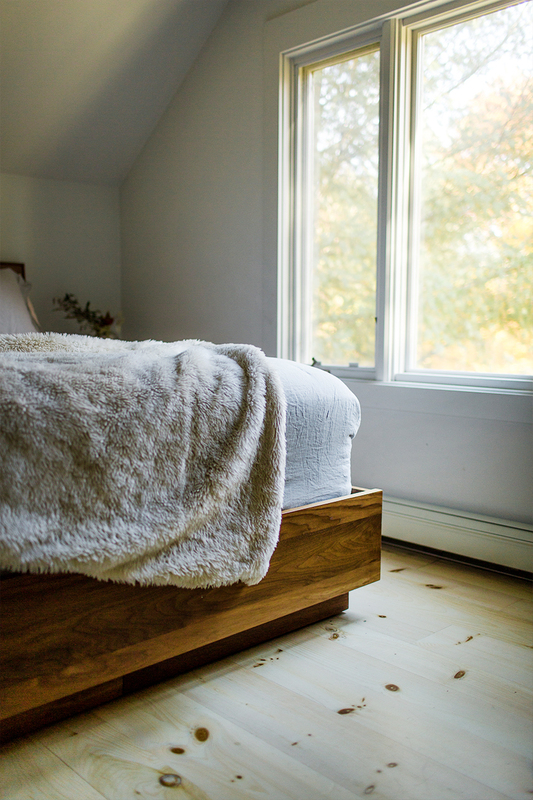 Since your bed is typically the largest piece of furniture in your bedroom covering it in light colors makes the space feel more airy and bright nearly instantly. These Matteo sheet sets are top-notch. Also, if you cannot make the investment all at once you can purchase it piece by piece every few months. 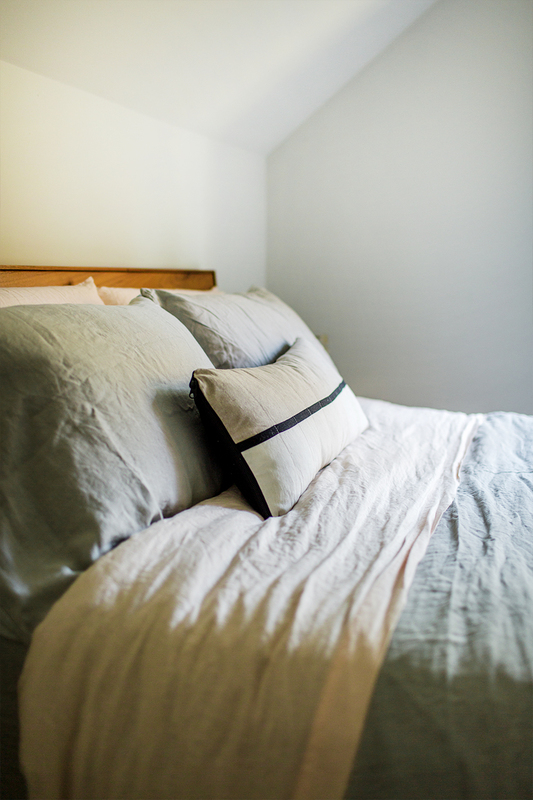 The best part of linen bedding is that it looks amazing even if you don’t make the bed…pretty much the lazy man’s making of the bed. Since the days get darker earlier especially the further north you live in the United States and Canada, you need light sources in rooms that are warming and calming. 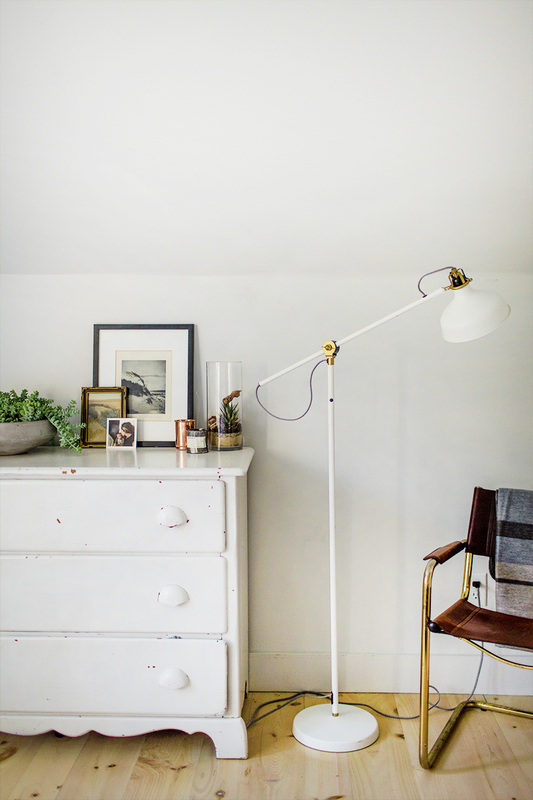 We like to stop using overhead lighting this time of year and using table lamps or floor lamps instead. The light is more grounded and cozy feeling than a harsh overhead light. I love how it feels to read a book in the evenings with only the light necessary. It is very calming and comforting. Already we have been enjoying a new and fresh bedroom that feels ready for the winter that is ahead of us. This is currently our favorite room in our rental. I look forward each night to tucking in and pulling up whatever book I am currently reading. I am anxious to be cozied in here listening to the winter blow outside and watching the snow fall silently every morning. I have missed the snow more than ever and this year I am excited to enjoy it in ways I haven’t before. Having a space that keeps me warm will make it all the more magical too. How do you prepare for winter in your home? 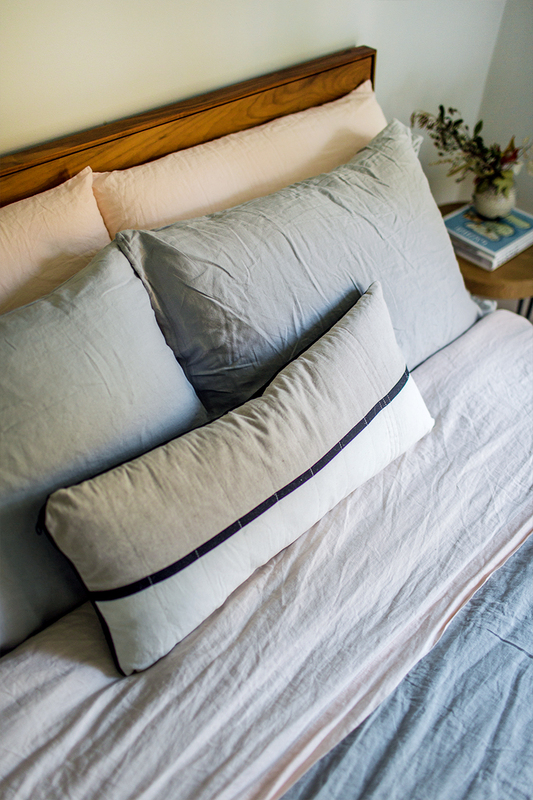 Do you switch up your bedding? Are you a flannel sheet person? I think I am just too hot bodied to enjoy that, but that’s me. Let’s hear how you prepare! * Many of the items in our home are the owner’s furniture because we are currently renting a furnished home from our friends so we do not know the sources, but we will hunt down similar ones for you as best as we can. This post was sponsored by Huckberry. You can shop their ever evolving product inventory that is focused on quality items from clothing to home goods to outdoor life. All thoughts and opinions are our own. Thank you for supporting the brands that support The Fresh Exchange every month. Loved this post! Everything looks sooooo cozy!